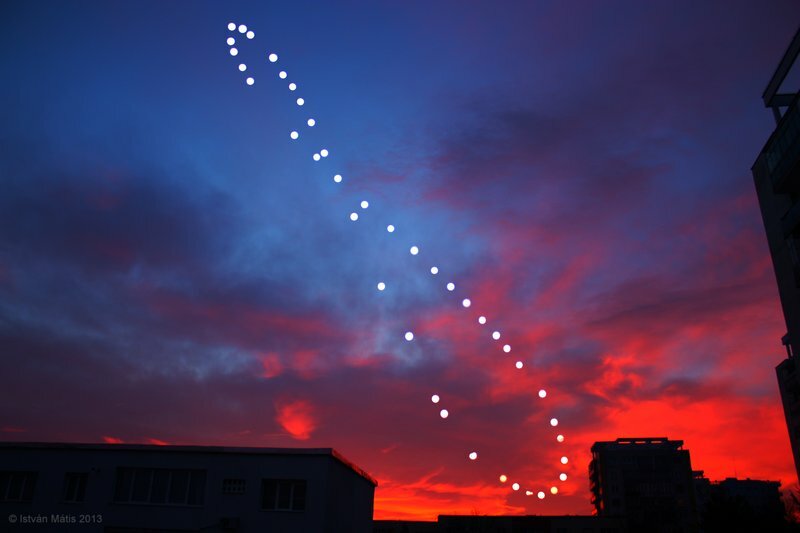 In January of 2014 I completed an analemma photo started over a year. This way I became the second in Transylvania and Cluj-Napoca and the third in Romania to make such photo. The Borealis Astronomical Association is a non-profit organisation created by amateur astronomers. Its main goals are the popularisation of astronomy, education and raising public awareness about astronomy related issues, and last but not least to share the passion of astronomy under the beauty of the night sky. As such, it is an open organisation, addressing the general public, with transparent management and operating in the manners of an astronomical club. Oficially founded in 2010, it is the first and the largest astronomical association in Cluj-Napoca.